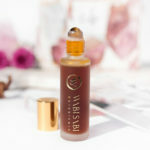 Why Manuka Honey Might be the ..
Lipstick is often a girl’s first foray into makeup. An iconic symbol of femininity and glamour that commands attention. As a little girl I remember being transfixed by my grandmother’s collection of sleek tubes, begging her to let me try them all. As a preteen in the early 90’s it was Wet N’ Wild’s Pink Frost all the way. Paired with braces and lots of glitter gel (glad those days are far behind me). These days I go with a slightly less glitter-heavy look and I don’t always wear lipstick. Though, occasionally I love wearing a bold red lip and I feel like a babe in charge when I do. A few years ago I started to wonder about the ingredients in my makeup. Were those lead rumors true? My mindset used to be, like many others, that if it’s sold in the market then it’s probably safe. 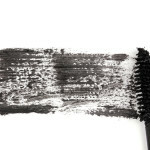 The truth is, when it comes to cosmetics, the FDA does not have any regulation on testing and what ingredients are used. This means that companies can create a product that contains over 5 times the amount of lead acceptable for food and sell it to you in a pretty package. Terrifying information considering that women ingest an estimated 2-9 pounds of lipstick in their lifetime. 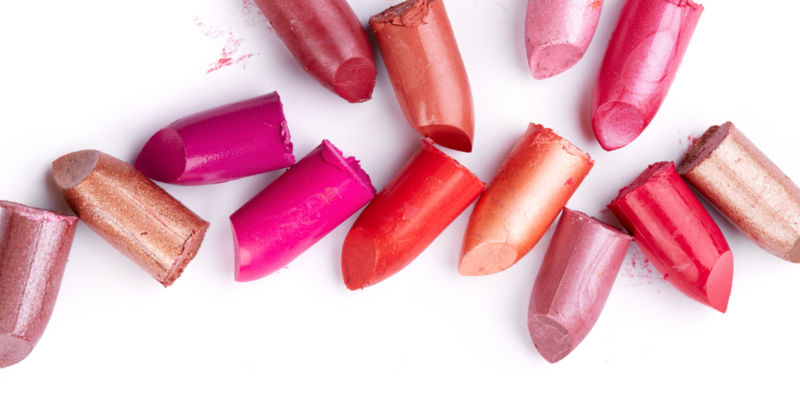 In 2012 the FDA conducted a study on 400 different types of lipstick and found that 61% of them contained a dangerous level of lead and other toxic heavy metals. L’Oreal, Maybelline, Revlon, Cover Girl, Avon, NARS and Mac were the worst of culprits. Even a shade from Burt’s Bees made the top 20 list. Since your body is not able to process and eradicate these toxins they build up in your body over time. Elevated lead levels in adults can lead to many health problems, from miscarriages to seizures. Who would have guessed that something that generations of women have been using to feel beautiful and empower themselves has actually been poisoning them? A girl’s relationship with her lipstick is very special. I’ve known friends who have bought out a 5 year supply when they find out their go-to color is being discontinued. I’ve had lipsticks that met more of my needs than some boyfriends. Once you find your holy grail lipstick, it’s not easily replaced. However, things have changed since 1999 and if you want to go non-toxic there are more options than visiting a health food store with a few dusty shelves of makeup. You don’t have to settle for muddy pink. 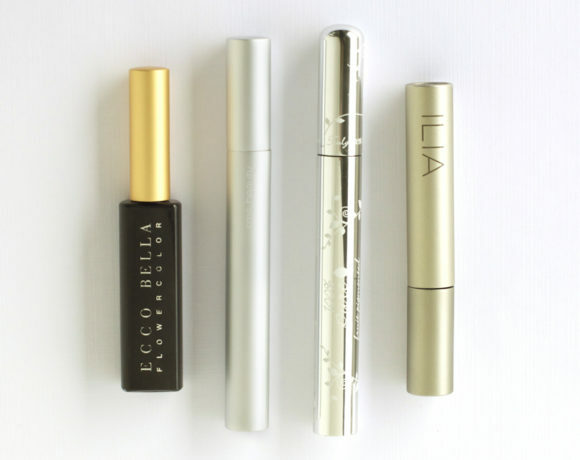 Here are 8 companies that have really nailed it when it comes to offering on-trend, highly pigmented color without subjecting you to nasty preservatives and heavy metals. These are the whole [pretty] package. 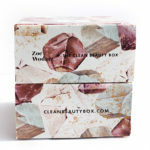 If you’re interested in the products above, you may also be interested in some of the products in our beauty box. We ship luxury organic, natural, non-toxic, and cruelty-free products to our subscribers monthly. (Full-size & deluxe-size samples). Thank You, Danielle! 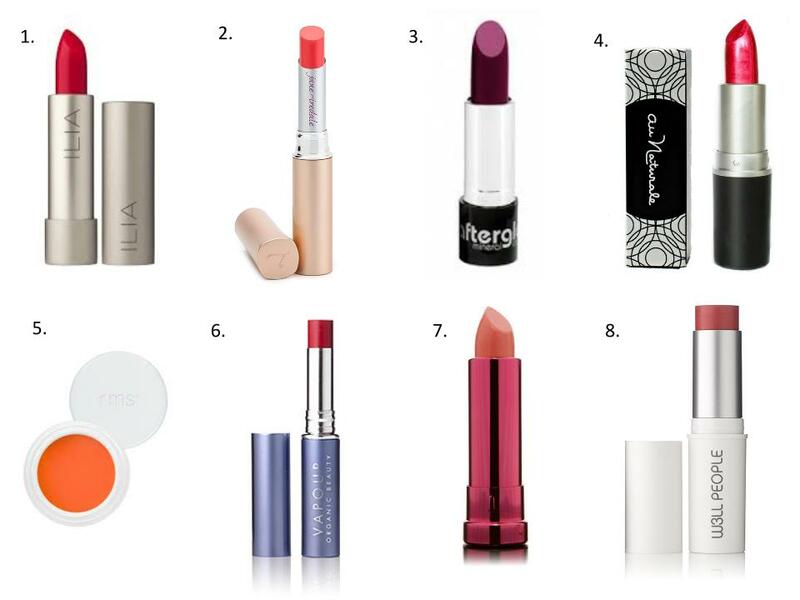 There are so many awesome non-toxic lipsticks out there, it was hard to choose! Great to connect, I’ll keep an eye out for your article! Must try some of these! I have a shade of Afterglow but find the texture very dry, not smooth at all. Can’t wait to try some others! Ilia is by far my favorite. I’ve got quite the collection going these days and I don’t even wear lipstick everyday! Their tinted lip conditioners are great, you can keep it really sheer or layer on for more intensity which is great. I highly recommend!